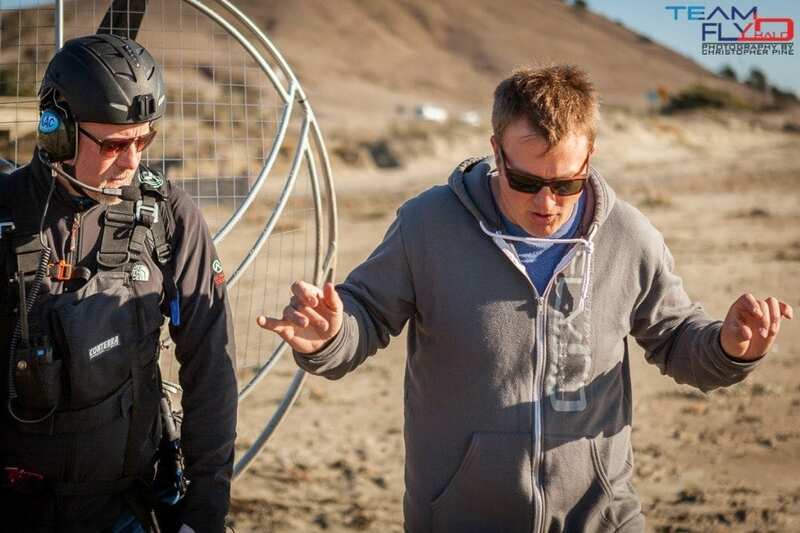 Team Fly Halo works exclusively with Parajet Paramotors. 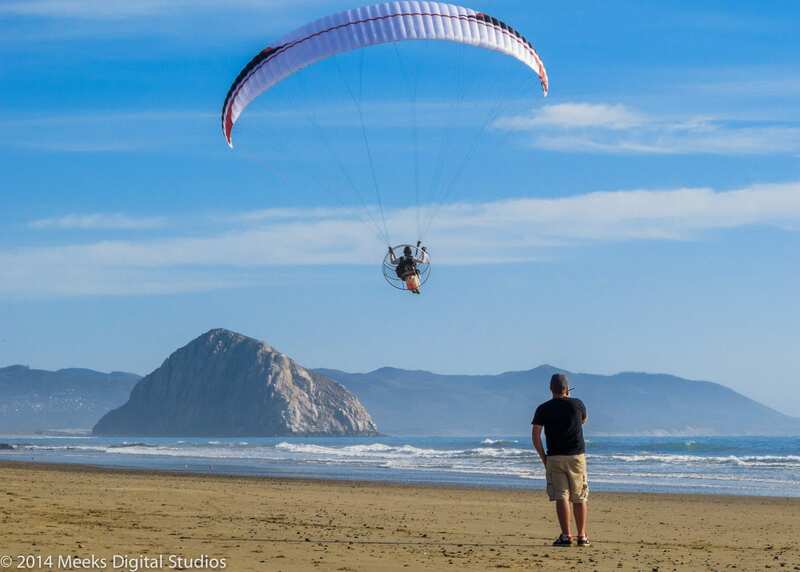 We believe that Parajet is the elite brand in the sport of powered paragliding, try one and we think you’ll agree. Choosing the right paramotor can be a daunting task for any new pilot but fear not, we are here to help you! There are so many “experts” out there that will tell you this paramotor over that one, this brand does this, this one is the best, blah blah. While choosing the right gear is important, the critical decision in this sport is choosing the right training. Paramotors are designed to get you in the air, some do it better than others but the skills need to be there first. Train with us @ Team Fly Halo, we’ll get you flying like a pro and help you choose the right paramotor for sale.